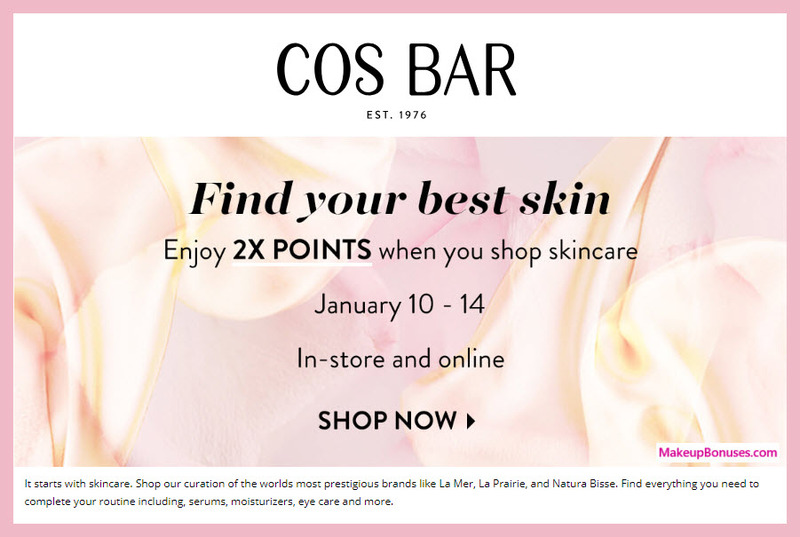 Double Points on Skincare PLUS More Holiday Closeout Sales! The Better Skin Co offers Free Shipping on purchases of $50 or more. Yankee Candle offers Free Shipping on purchases of $100 or more. 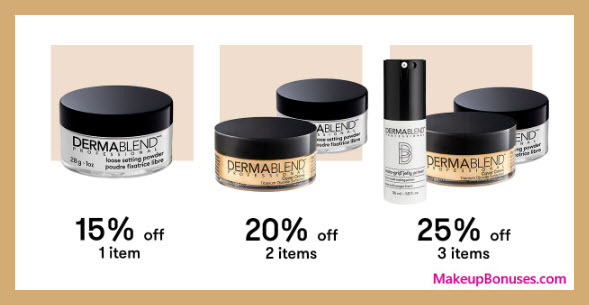 Beauty Offers and Year-End Closeouts including Sitewide Discount at Bloomingdale’s! 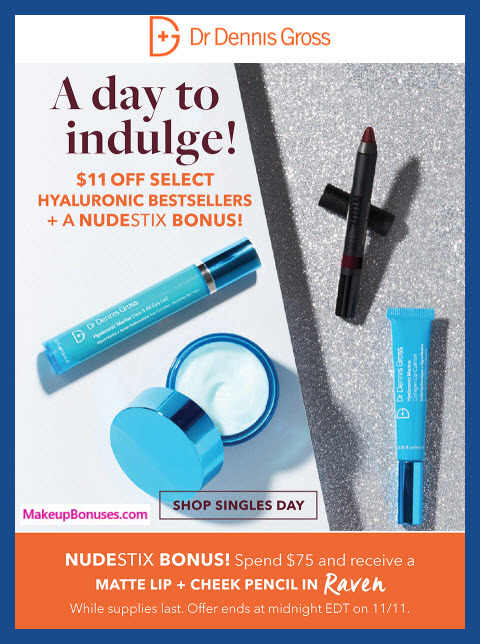 The year-end closeouts and beauty sales continue! 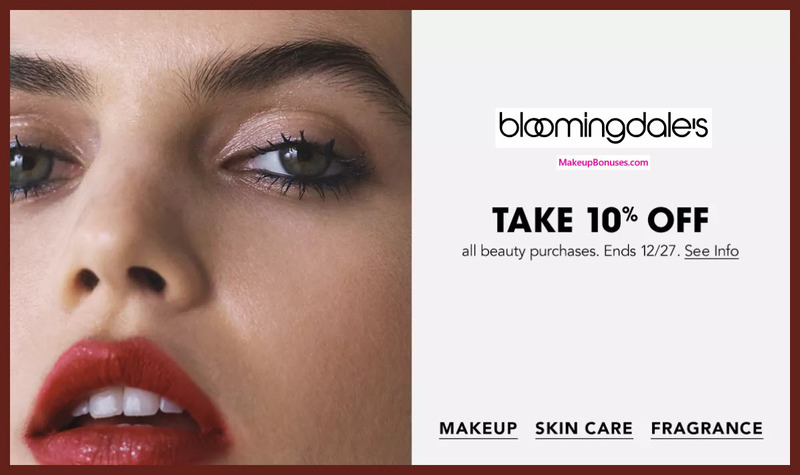 Take advantage of a sitewide discount at Bloomingdale’s, or shop at Nordstrom for the big free 24-pc beauty gift with purchase… Plus make sure to request price matching from Nordstrom’s live chat (if / when price-match doesn’t show up automatically). Alyaka offers Free Shipping on all purchases. CAUSEBOX offers Free Shipping on all purchases. 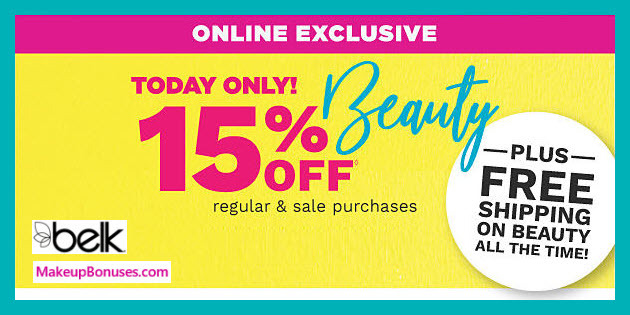 Physicians Formula offers Free Shipping on purchases of $35 or more. SUVA Beauty offers Free Shipping on purchases of $50 or more. Promotion includes 4 hours only! Promotion box final cost of $69.99 includes Caudalie Vinoperfect Radiance Serum (retail $79) + much more! 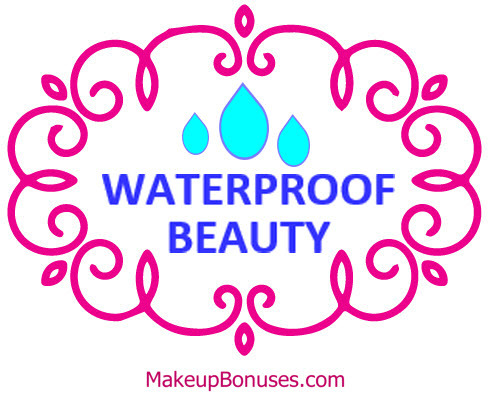 Promotion for $10 or less on all hair faves! Promotion also includes Free shipping (no minimum) through 8/31. 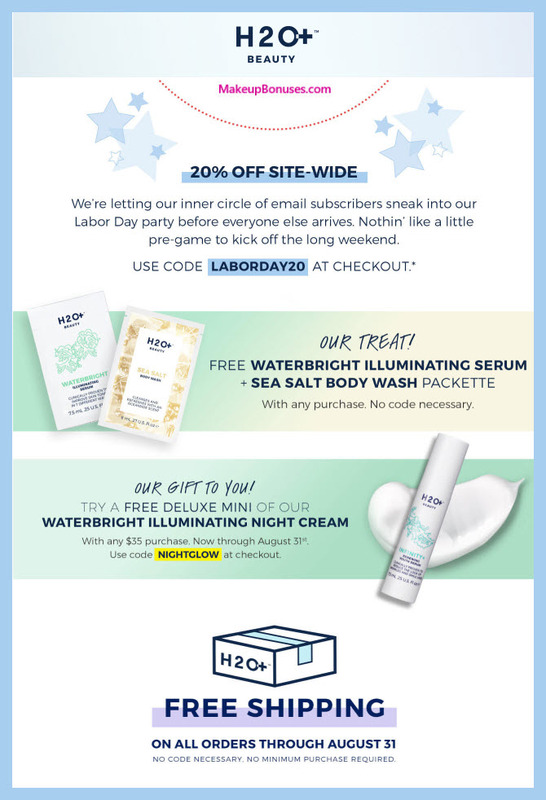 Free H2O+ Waterbright Illuminating Serum + Sea Salt Body Wash Packette with all orders. Avon offers Free Shipping on purchases of $40 or more. Avon offers ShopRunner 2-day Shipping on select items for ShopRunner meAdd Newmbers ($25 minimum purchase). 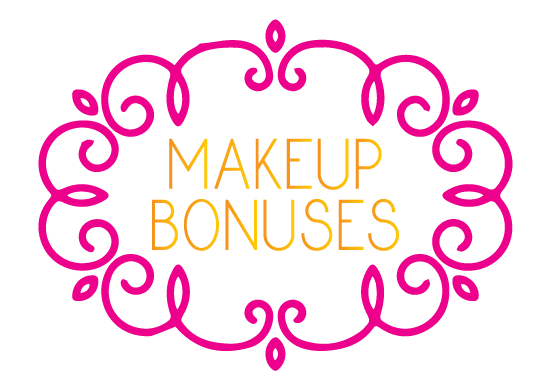 Avon offers Free Returns for ShopRunner members. Promotion also includes each box only $8 with code!